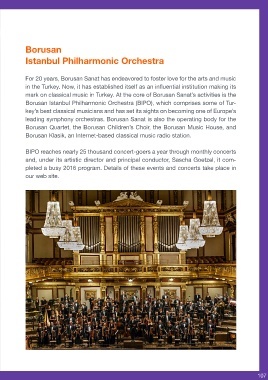 Borusan Klasik, an Internet-based classical music radio station. hosts public exhibitions for art aficionados’ delectation. exhibitions ran throughout the year, offering art activities to children and adults.